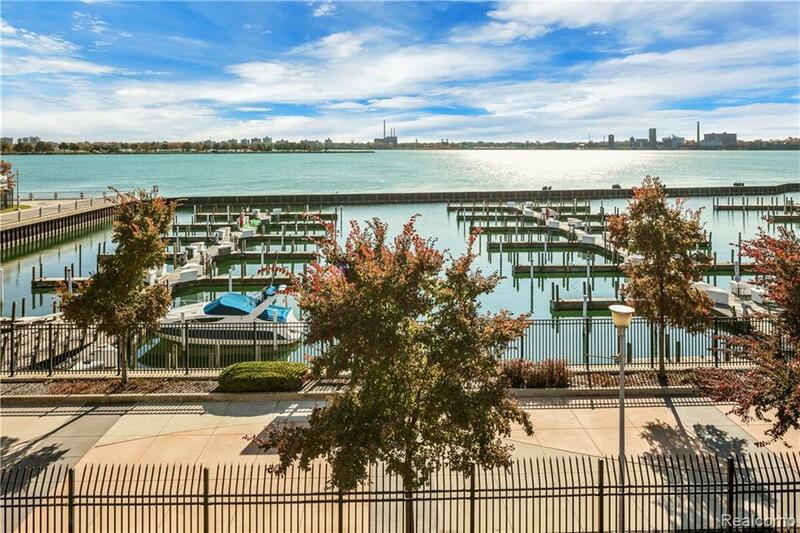 Completely renovated 2 bedroom condo now available for rent in one of Detroit's most desirable waterfront living communities. Owner is open to leasing the unit fully furnished. 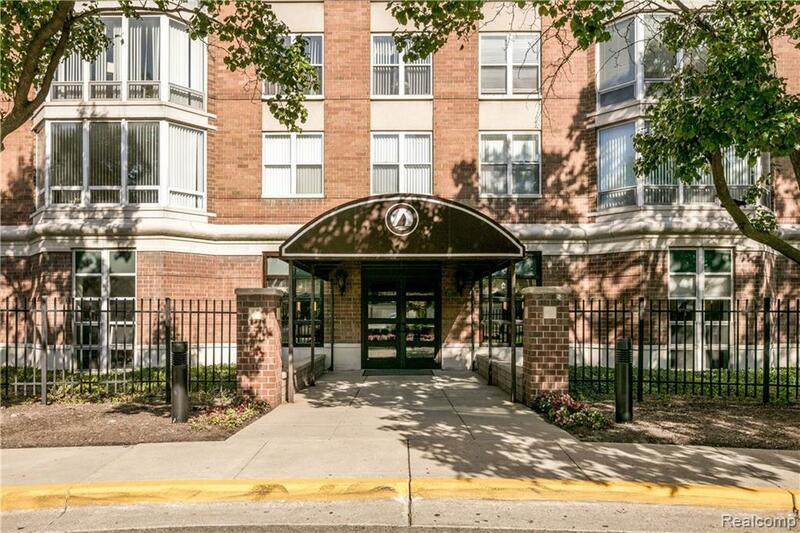 A full renovation includes all new hardwood floors, cabinets, granite countertops, stainless steel appliances, in-unit laundry, lighting & plumbing fixtures, and more! 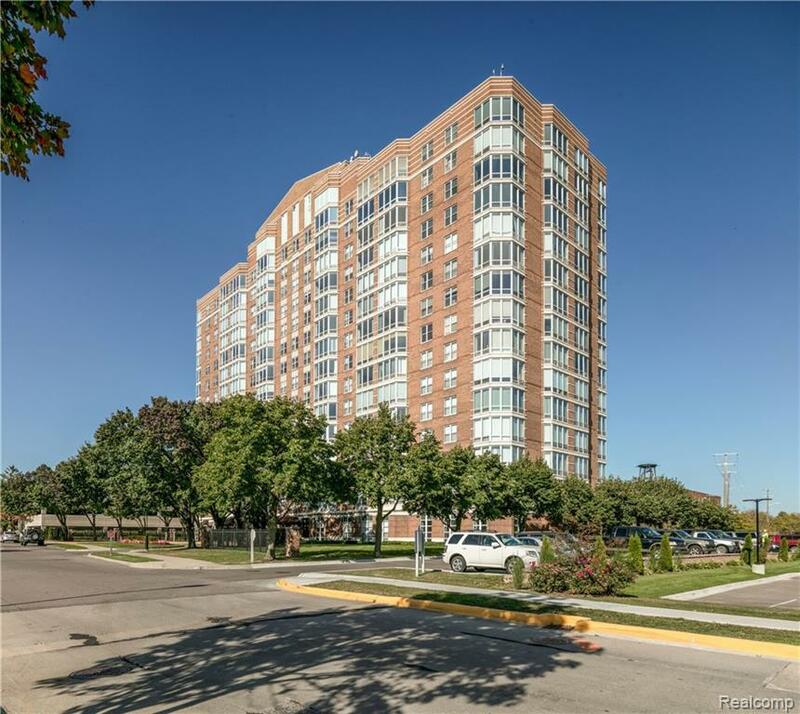 This 10th floor unit offers great riverfront and city views! The community offers a wide range of amenities with 3 pools, 2 fitness centers, walking trails, grills and more! The community is secure and comfortable with 24hr. security and friendly maintenance and management staff on site daily. 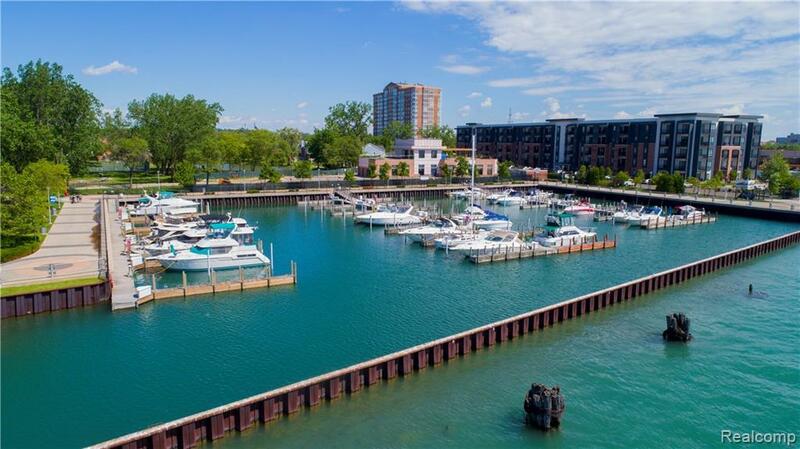 Enjoy direct access to the riverwalk, stretching from Belle Isle to Corktown, as well as an on site marina. Unit includes 1 assigned covered parking spot.